What is Ancestral Songlines about? The Alpha and Omega of the Metatronic Course path prepares you for the next three courses of deep healing and clearing. 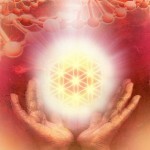 And from Metatron’s point of view, the most fundamental wounding is conditioning from the past. These influences from the deep past control how we react to things. To give a simple example, if we take the conditioning of someone born in the East they will have a very different way of seeing the world than someone from the West. This conditioning rules how they see things. This course looks at these weaves of conditioning and frees you from those that are ripe and ready to be released. It is important to say that this course is not only about identifying the wounds of negative conditioning but also celebrating the positive gifts that make us who we are, and unique. The aim of the course is to bring these two opposites into a greater harmony. What types of conditioning are there? There are millions of them! 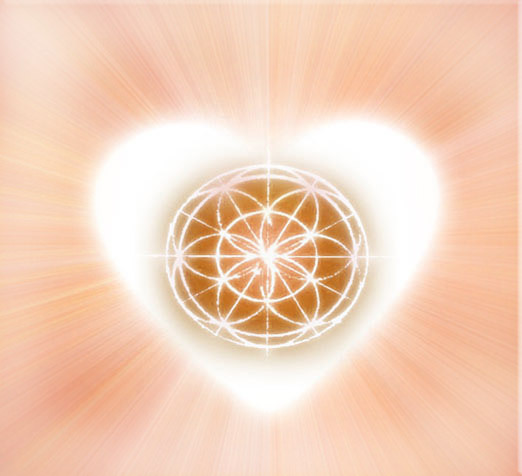 But Metatron divides them into three main streams for the course, each one building on the other, to effect the best course of healing for you. The first deals with the conditioning that we are unaware of, that we are unconscious of. That which is below our horizon but none the less, controlling how we are. Clearing this first creates a fluidity in you, ready for the next layer. The second are the wounds from our ancestral past held in the DNA as well as in the energetic body. From our family history, these might be wounds caused by secrets, betrayals, and mistaken beliefs, handed down from generation to generation until someone is ready to meet them. Here, on this course, is the time. The third type of conditioning is personal. As a result of actions and experiences in our own lives, we take positions which are historical and not necessarily helpful or creative – certain past fears or beliefs blocking our path to being natural with what arises. What are the healing tools in this course? The attunements for this course are given to the organs, like the liver, spleen, kidneys, and heart. Being of dense tissue, organs can hold the toxins of conditioning. These toxins impair the organ from functioning correctly, and in the long run can bring about immune disorders and deterioration in organ function and so our health suffers. Through the course, and with the attunements, clarity and harmony in the organs is restored. In this course, rather than aspects of divine energy or metals and minerals from the Earth’s body, the transmissions are of Metatronic Crystals: crystals like Rose Quartz, Herkimer Diamond, Amethyst and Scolecite. Their resonation allows them to touch the wounds of the past, get them flowing, release them and bring in something which resonates with your divine path. You receive three sacred sequences which allow you to continue the work of healing the past via these three main streams, the unconscious, the family and personal karma or conditioning. The final part of the course is a celebration of the gifts of the past, the gifts of our ancestors, the gifts of our family and of those who have influenced us so that we can use them as a springboard for our future.